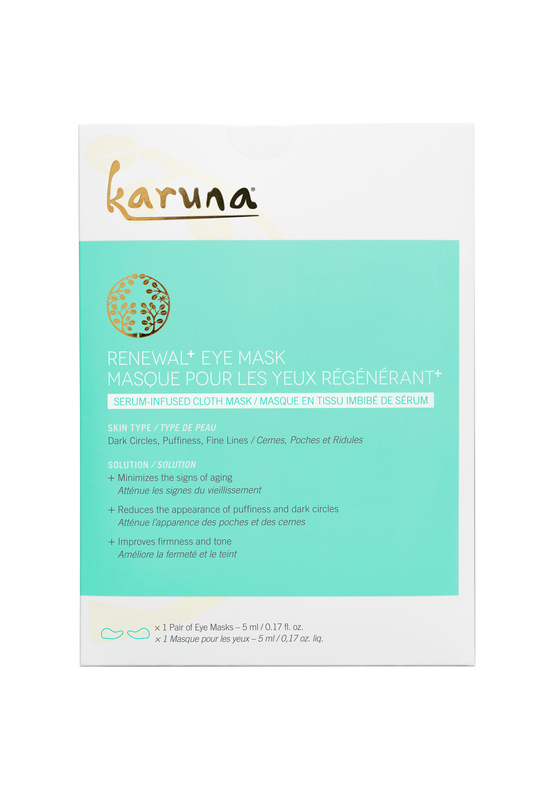 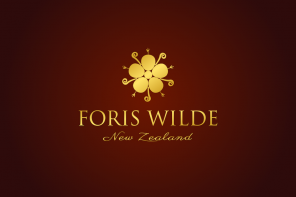 Multi-masking is a new beauty trend of applying multiple facial masks at the same time with the aim to deliver the desired results simultaneously. 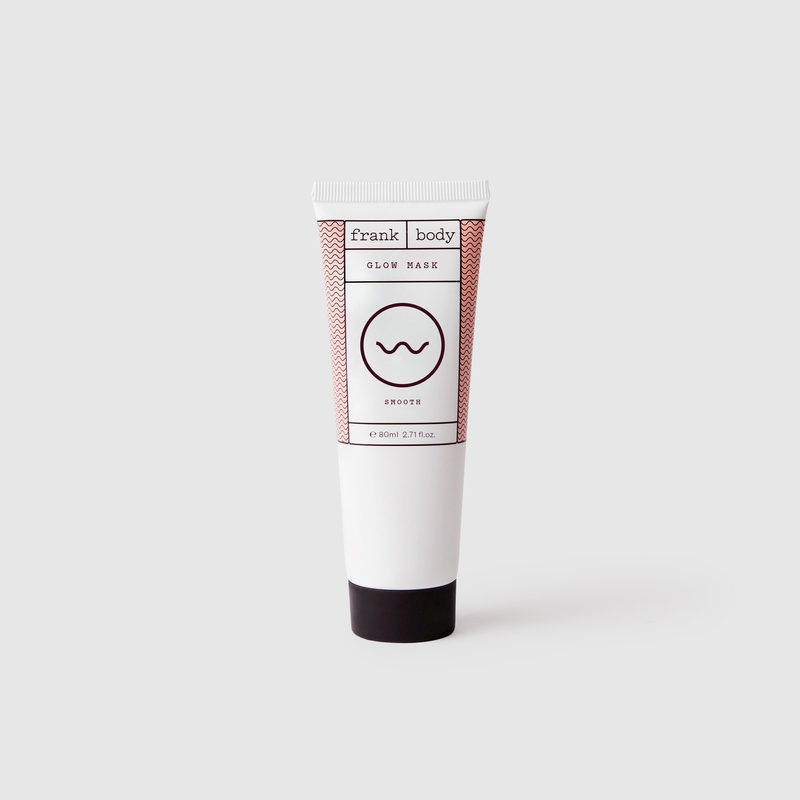 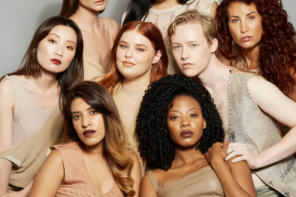 Everyone has different skin, no two are the same and because of this, MECCA has assembled a large array of facial masks that meet each and every skincare woe. 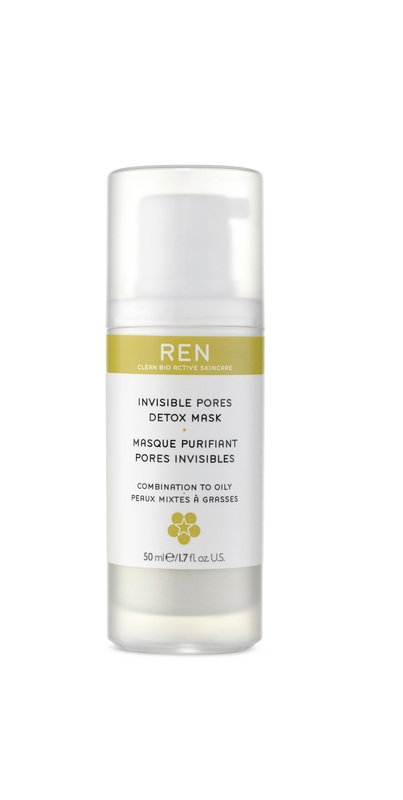 Multi-masking enables consumers to customise their mask routines by applying multiple products to treat targeted areas simultaneously in order to brighten, purify, hydrate and foster a flawless face. 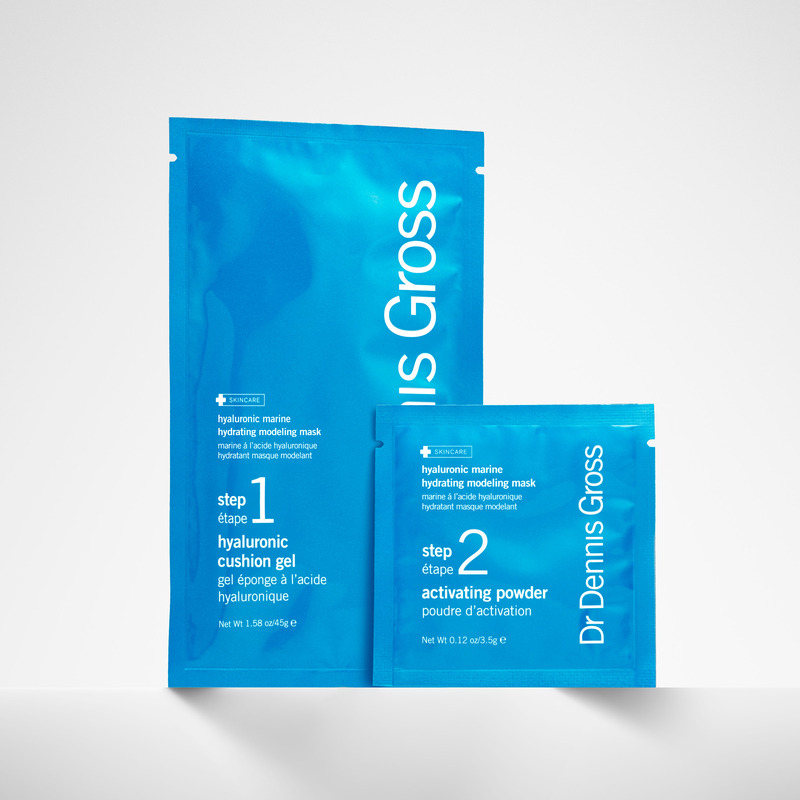 For example, one user could apply GlamGlow's FlashMud Brightening Treatment to areas in a need of a lift and compliment this by multi-masking with Dr. Dennis Gross' Hyaluronic Marine Hydrating Modeling Mask which delivers a shot of hydration for thirsty skin. 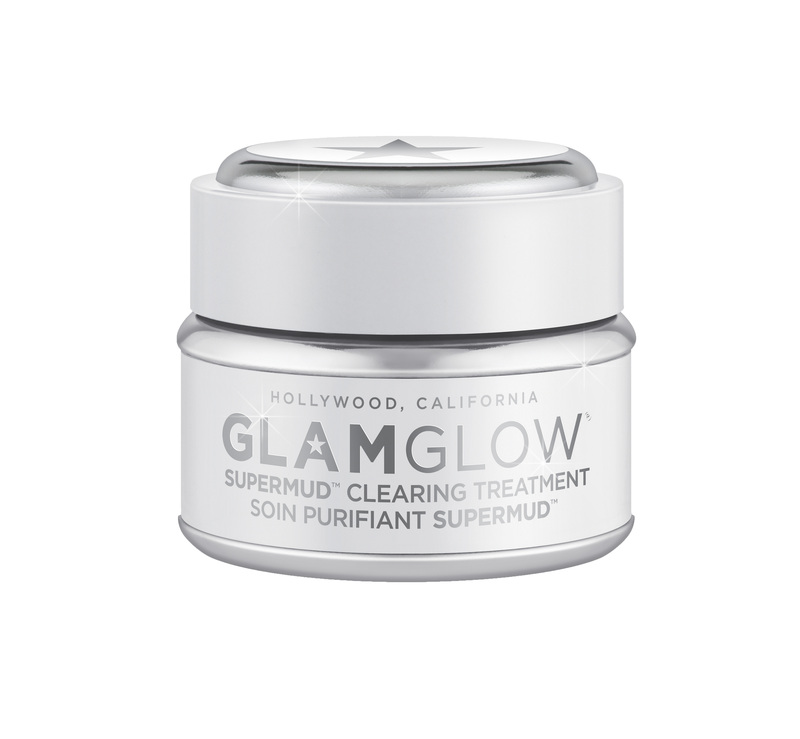 Another would be to use GlamGlow's SuperMud Clearing Treatment which is packed with Kaolin Clay, this helps diminish the appearance of blackheads. 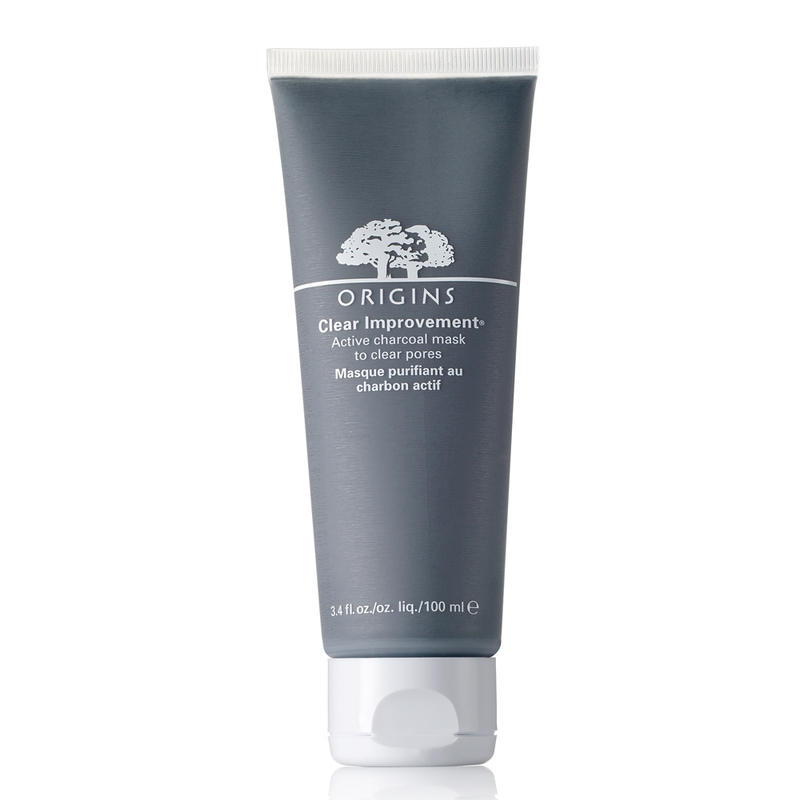 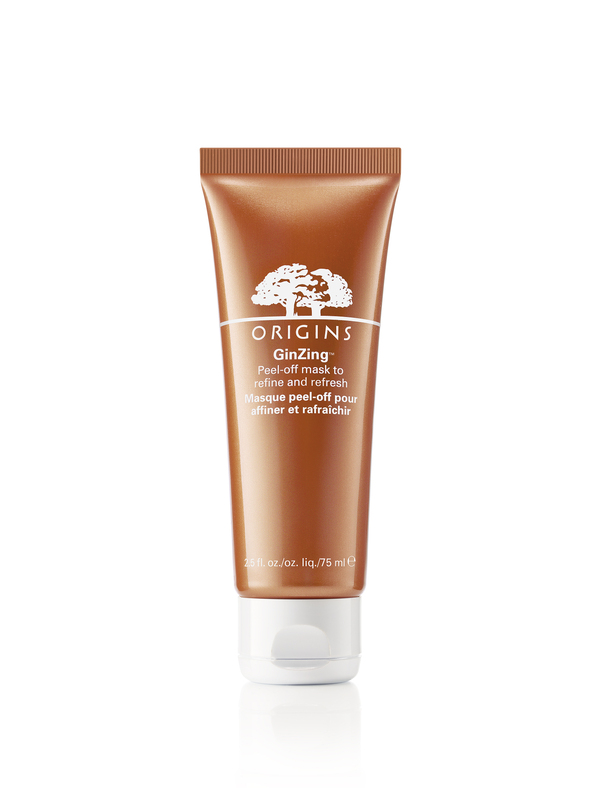 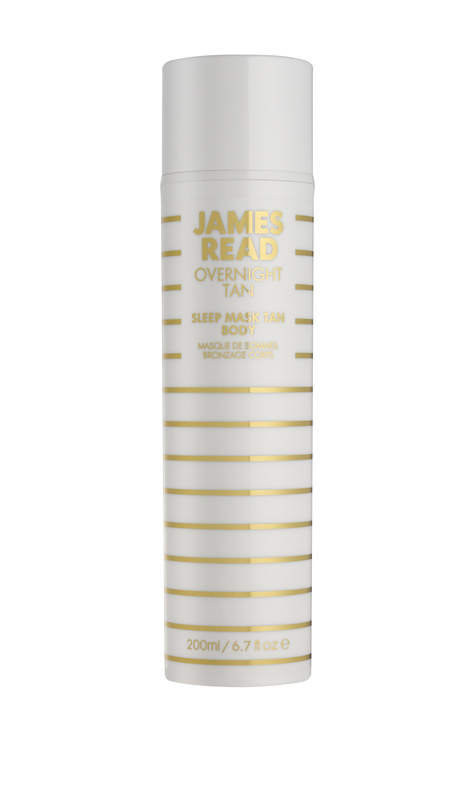 Pair this with Origins' GinZing Peel-Off Mask in the T-zone area to revamps dull complexion for a smooth, even texture. 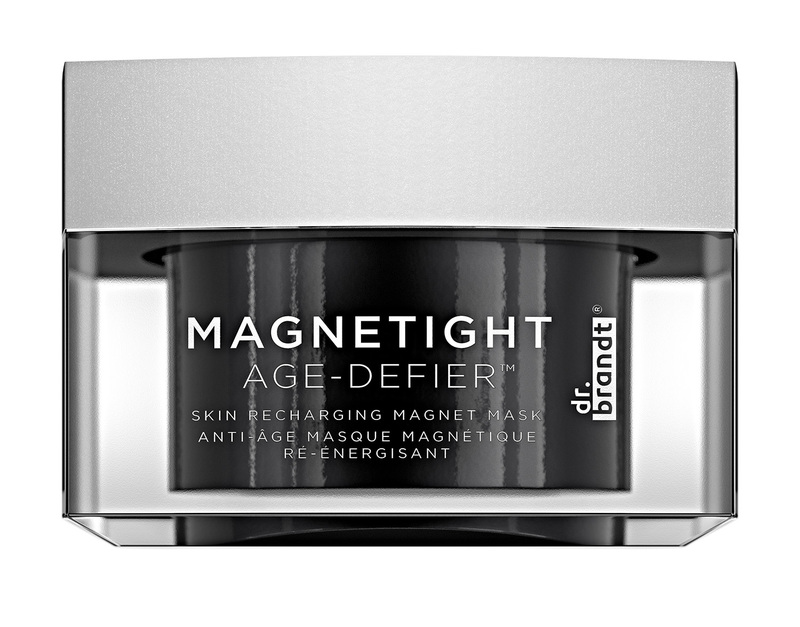 This last duo is perfect for softening fine lines and wrinkles; apply a thin layer of Dr. Brandt's Magnetight Age-Defier which is an iron-infused treatment that purifies and tightens to counteract premature ageing. 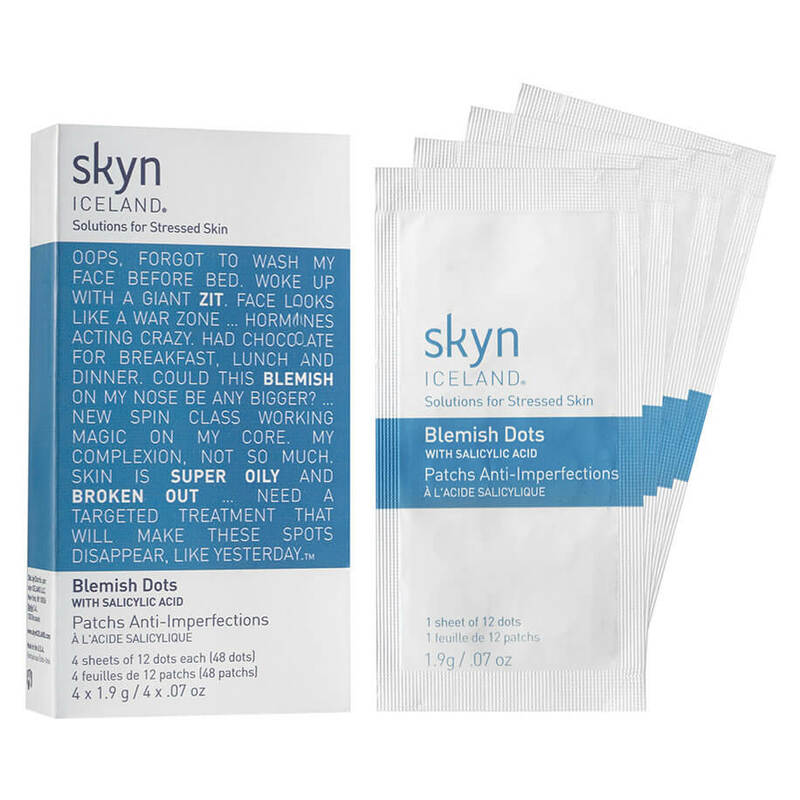 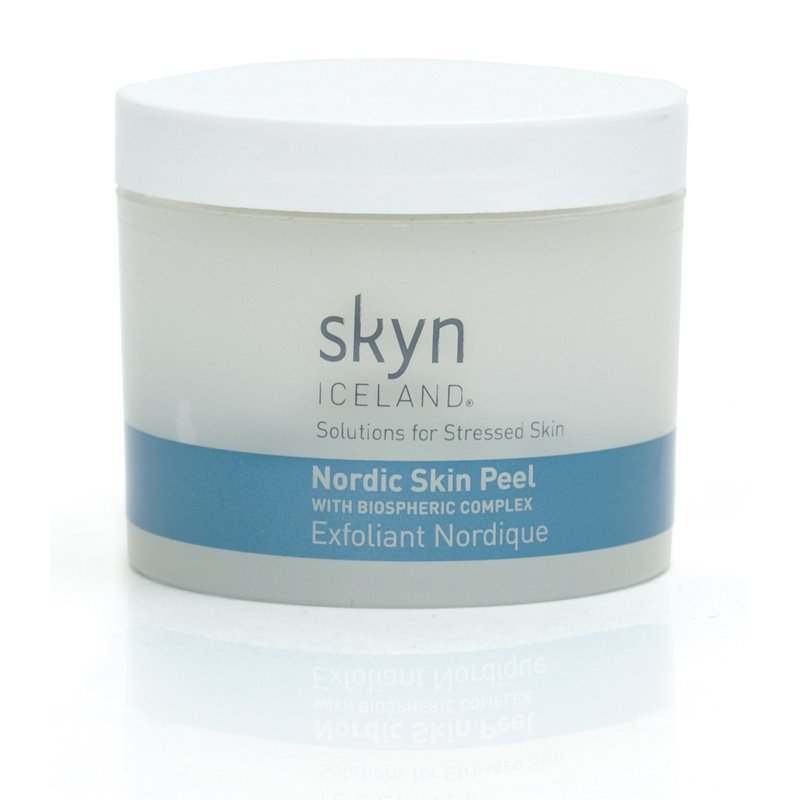 Last but not least, apply Skyn Iceland's Plumping Lip Gels to restore lips lacking fullness.